Twenty years ago CLI introduced the ET2000 Ethernet Terminal. It was one of CLI's most successful products with an installed base of over 500,000 units. 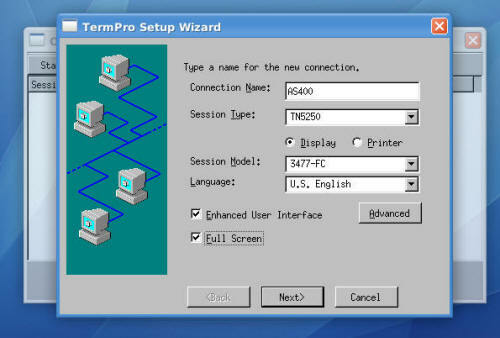 Today there is a new configuration that will continue where the ET2000 left off - the TermPro Zero Client. Offering the same look and feel that you're accustomed to with a price point that fits your budget! Why are we calling it TermPro Zero Client? 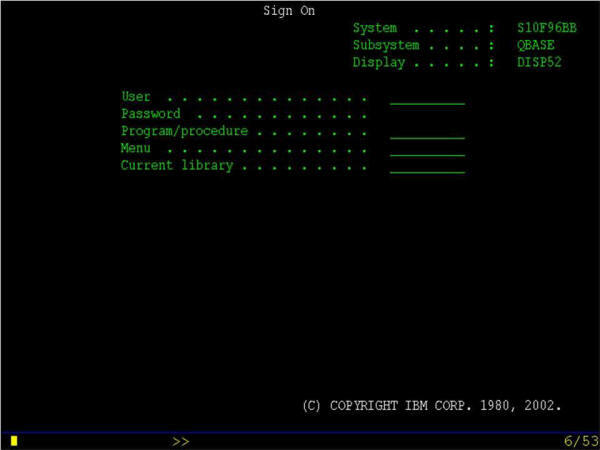 It�s a zero client because it is set up for one application only - CLI TermPro 5250 / 3270 / VT100 Terminal Emulation. That's what made the ET2000 such a great Ethernet terminal. It�s easy to setup and lockdown so that users can�t change anything and it can automatically boot right up to a 5250 or 3270 Sign On Screen, just like the ET2000 did. What�s so exciting about the TermPro Zero Client? All the features and ease of setup our customers loved about the ET2000, plus more new features. The terminal just turns on and connects like a "green screen" terminal. You can have up to 32 sessions connecting to up to 32 different host systems using the TN5250e, TN3270e and VT100 protocols. TN5250e protocol allows each device to maintain a static, unique device name and provides named printer support. The use of TCP/IP combined with the capability of flash update will allow users to maintain access to the latest features and firmware without interruption of service or additional cost. The perfect Ethernet replacement for Twinax or Coax "Dumb Terminals". User productivity is enhanced by eliminating any learning curve and costs associated with moving to a PC products. In addition, by giving your users only what they need, there is no lost productivity "surfing the net".